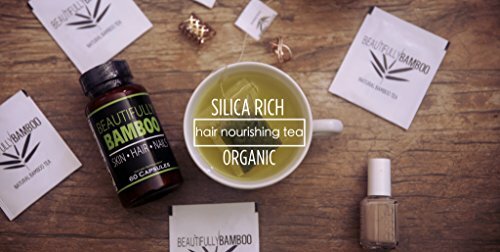 Bamboo Tea – Rich in Organic Silica- for Healthy Hair, Skin & Nails- 30 Day Challenge! 30 DAY SUPPLY- Enjoy one tea bag a day that you can resteep for additonal enjoyment. 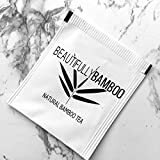 TAKE THE 30 DAY BAMBOO TEA CHALLENGE! Did you know that some varieties of bamboo can grow up to 3 feet a day?! Enjoy the Essence of the fastest growing plant on this planet! 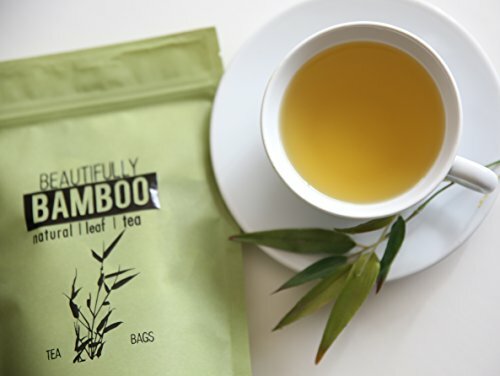 Light, delicious Bamboo Tea rich in silica and is a smart addition to your beauty regimen. 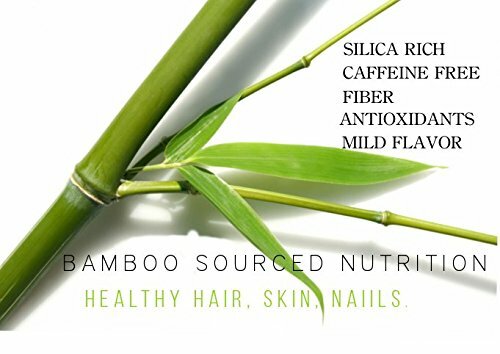 Your hair, skin and nails will thank you. Silica promotes collagen formation and helps reinforce strong nails, healthy hair, and glowing skin. 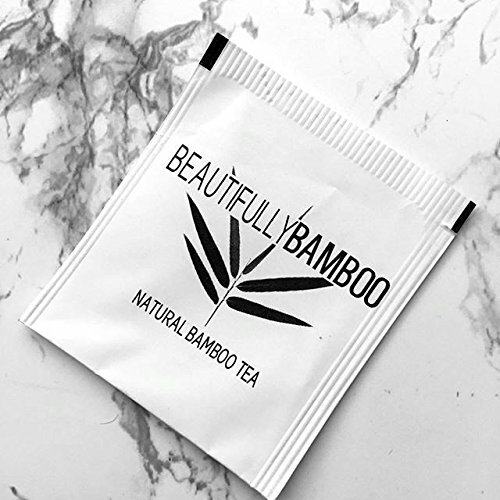 Each tea bag has enough bamboo power to be re-steeped for additional enjoyment. Drink Beautifully. 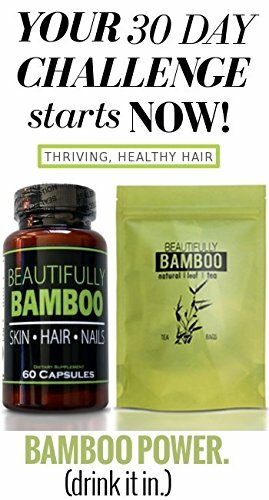 TAKE THE BAMBOO TEA 30 DAY CHALLENGE! 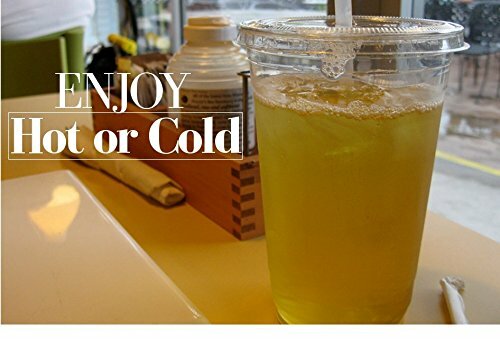 30 DAY SUPPLY- Enjoy one tea bag a day that you’ll be able to resteep for additonal enjoyment. 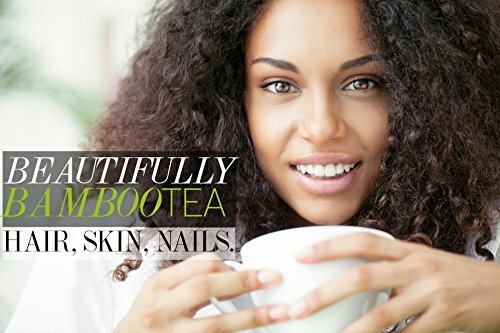 YOUR BEAUTY SECRET- Promote health and beauty simply by drinking a delicious cup of tea. Make it part of your beauty routine. 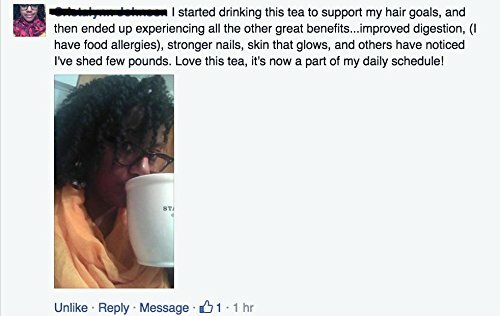 HEALTHIER HAIR- Many of our amazing customers reorder the tea over and over on account of the wonderful benefits they have got experienced with their hair, skin and nails. You will have to try this!